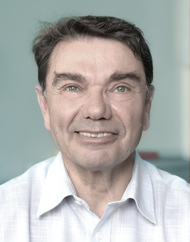 Patrick has worked in fine chemicals at important positions in areas such as R&D, Production and Business Development at Orchimie (ex Merck-Lipha) and Finorga (ex-Sanofi-Synthelabo), both custom synthesis manufacturers acting mainly in the pharmaceutical field. In 1996, he founded Catalys, independent company to serve a variety of industries while providing our innovative solutions. 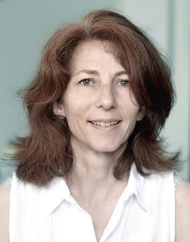 Veronique Rossilhol started her career in chemical extraction and manufacturing of reference standards with Extrasynthese. She then joined the Finorga/Novasep Sales Department where she worked 4 years with Patrick. In 2007, she became Business Development Manager for AET Group, parent company of La Mesta. Since October 2011, she is in charge of developing new markets for Catalys. 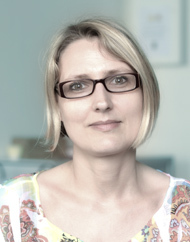 After several experiences in big companies (Ikea, Gruau, Noz, Norauto) as Marketing Assistant, Product Manager and Executive Assistant, Corinne joined Catalys in 2000. For 18 years, she has been working on varied missions: Accounting, Purchasing, Communication and Sales Administration. She closely follows customers’ projects. As Doctor in chemistry, Guy first taught organic chemistry at the University of Lille and at the High Chemical School of Lille for 15 years. 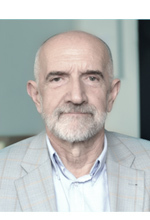 After being Consultant for the Air Liquide Group, he joined Finorga (ex-Sanofi-Synthelabo, now Novasep) where he managed Research and Development for 17 years. He authored 15 scientific publications and approximately 16 international patents. His knowledge and his creativity in organic synthesis are internationally recognized. From 2004 to 2009, he was with Catalys and now continues to support the Catalys team developing new projects.